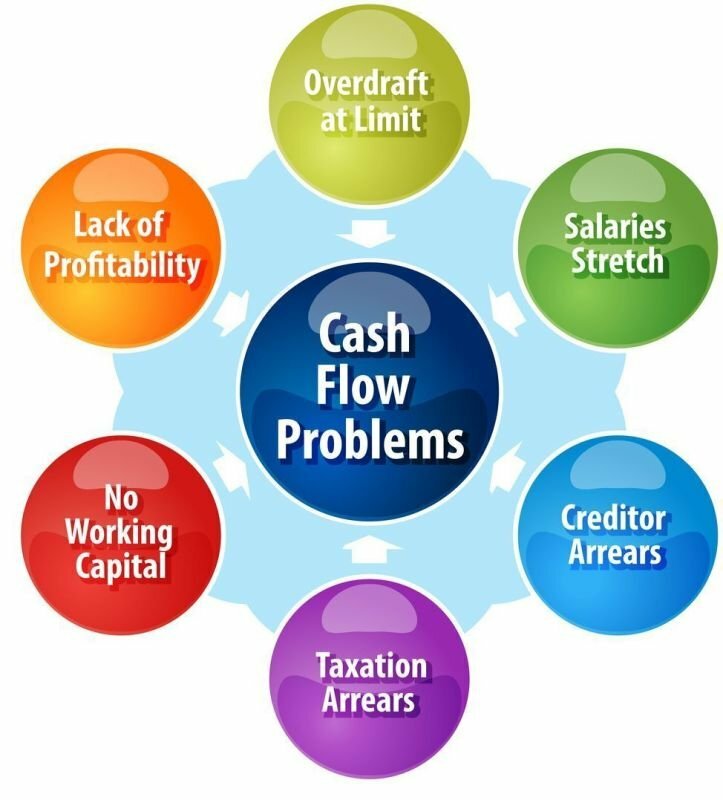 We all are aware that making profit is nice, however, we must also recognize that cash flow is necessary. One of our objective is to convert A/R to "Cash" ASAP! How quickly are your credit customers paying for your services/and or products? Taking appropriate action to have more cash coming into your firm is a top priority.